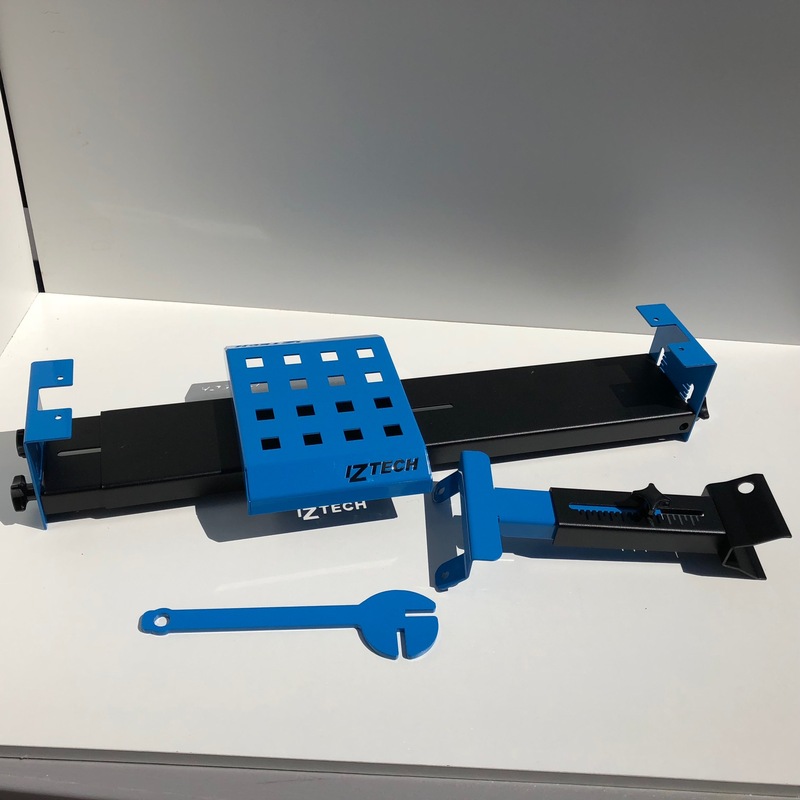 Iztech have designed products to make your karting life easier – we supply a lot more than just seats! Introducing our new seat fitting kit. This will allow you to quickly and accurately fit seats track side and in your workshop. This is the fourth iteration of our unique design, our ambition being to create an economic and effective fitting tool that will not break the bank! UK built and designed. Please get in touch to order yours.